The file Shogo Music Fix is a modification for Shogo: Mobile Armor Division, a(n) action game. Download for free. 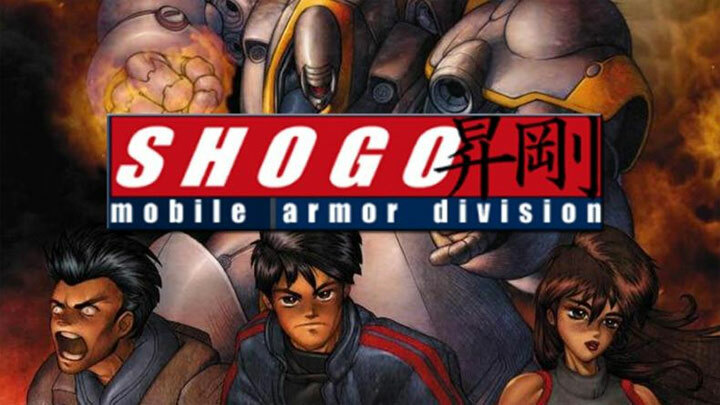 Shogo Music Fix is a mod for Shogo: Mobile Armor Division, created by Ðespot. This has a prefixed version of the AM18.dll file to help restore music to Shogo: Mobile Armor Division in Windows XP and beyond (means you don't have to worry about hex editing the file yourself). Replace the original version of AM18.dll with the modified one from this archive.